Whether you're looking at organising a team building trip or an exclusive hire for your employees we can tailor a bespoke package just for your business! Planning a corporate party or reward trip? You're looking at the right place! Thinking of rewarding your staff with a party? Want a unique christmas party with a twist? 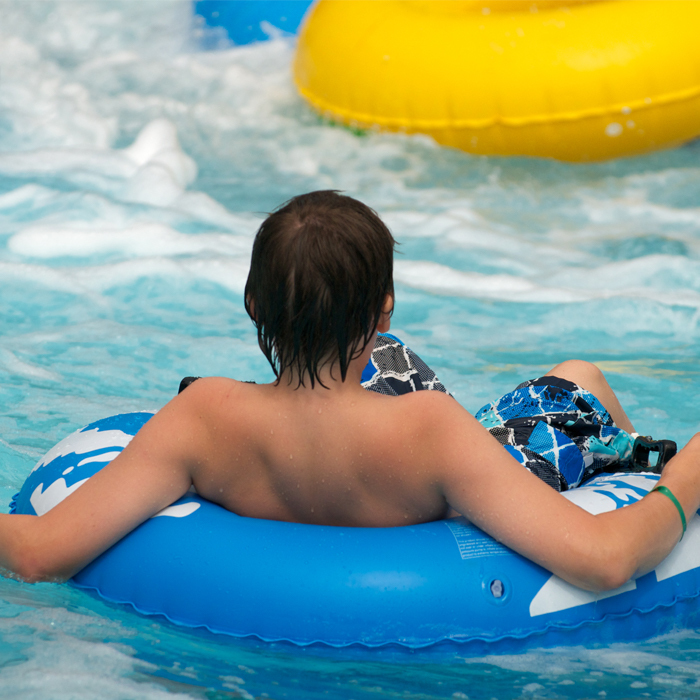 Why be boring and go out for a meal when you can enjoy some flumin' good fun with us at Splashdown Poole! We can work directly with your event planners to create the most memorable of parties. Integrating new members to the team or building comradery ahead of a busy period? 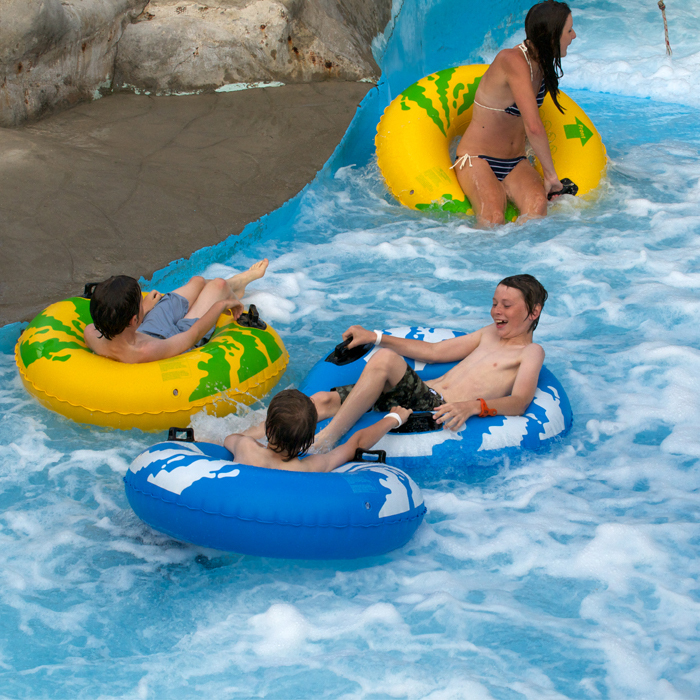 Why not head to Splashdown Poole for some team building fun? Take advantage of our brilliant group discounts to come in for a cheaper rate or why not twin it with some great team building exercises? Looking to reward good work? Do you believe happy families make better workers? 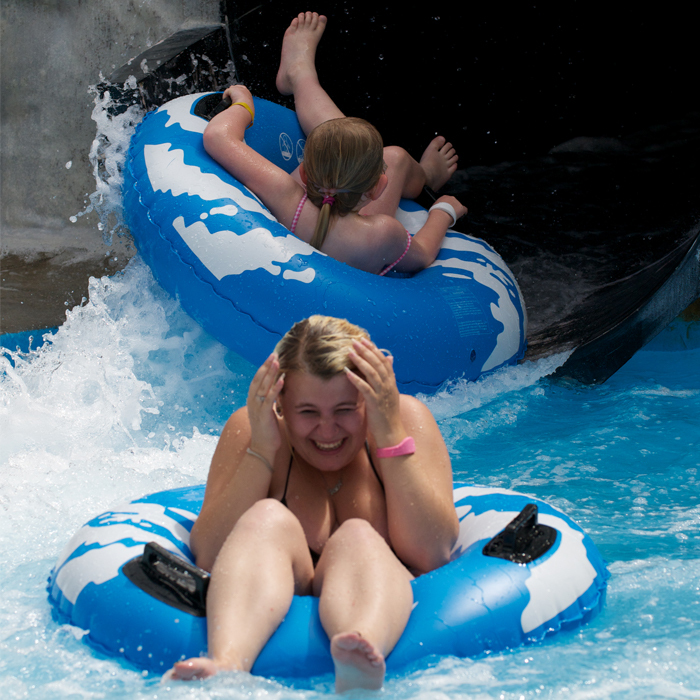 Why not host a family fun day for your employees and their families, with fantastic flume rides and open all year round, we have something for everyone here at Splashdown Poole! 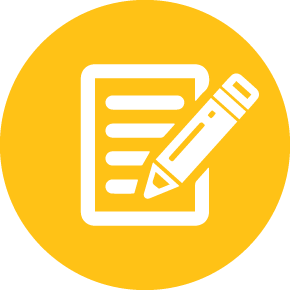 Whether it is a tailored day rate or multiple visits throughout the year, speak to us and see what we can do for you. Planning your next business trip doesn't need to be taxing and booking with us couldn't be easier. For more information and to tailor a package perfect for you please call our team on 01202 711570, email groupsandparties@lemurattractions.co.uk or complete our enquiry form. Do you have any special requirements we should know about? 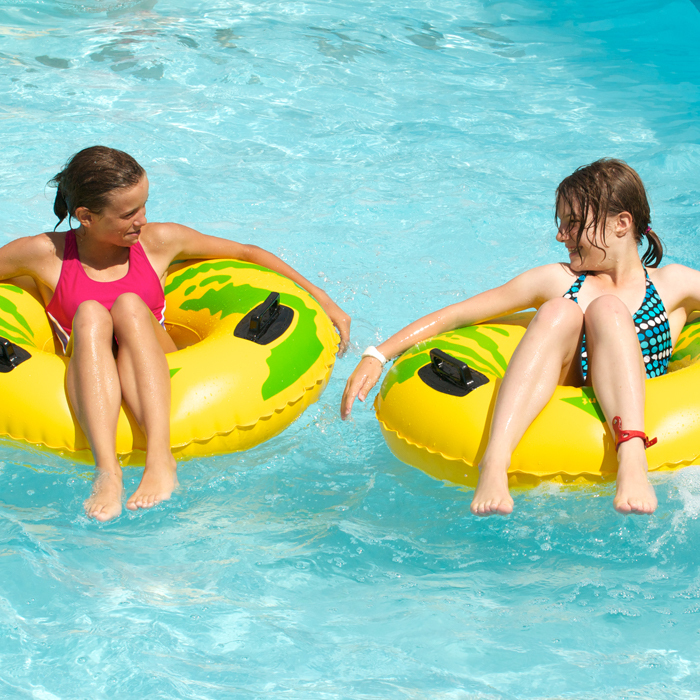 We hope that you may find the following documents of assistance when planning your group visit to Splashdown Poole. Check our OPENING HOURS to ensure that we will be open on your preferred date and to check if you're date is either Peak or Off-Peak. 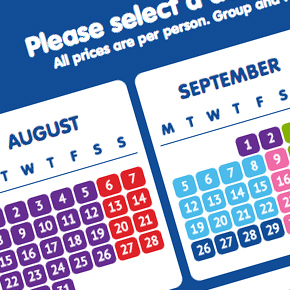 Head to our GROUPS planning page for everything you need to know when planning your group visit to Splashdown Poole. 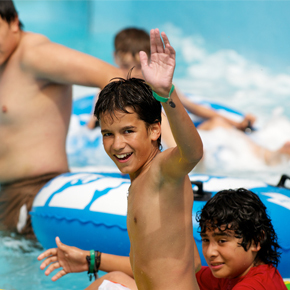 Enjoy the amazing slides on offer for your own exclusive use. The more people you bring along, the cheaper it is per person.